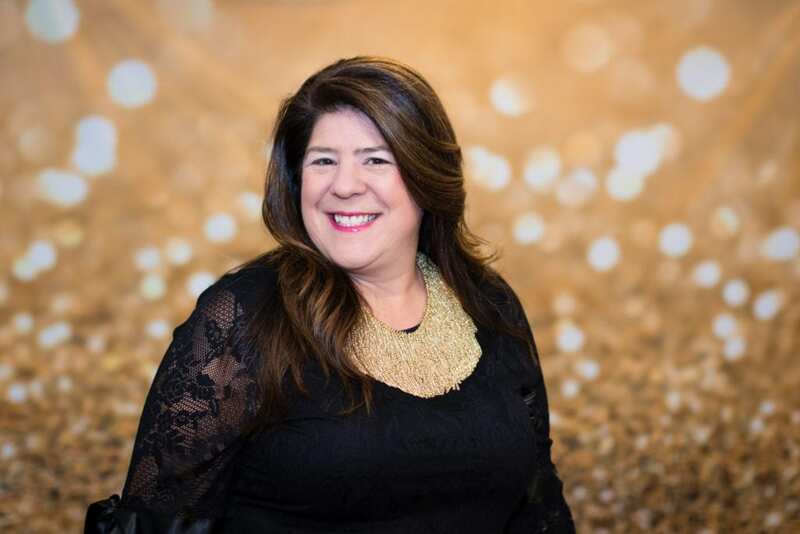 Kim V. Colaprete is the The Original Diva and a Managing Broker who has been working in real estate with Coldwell Banker Bain since 1999. 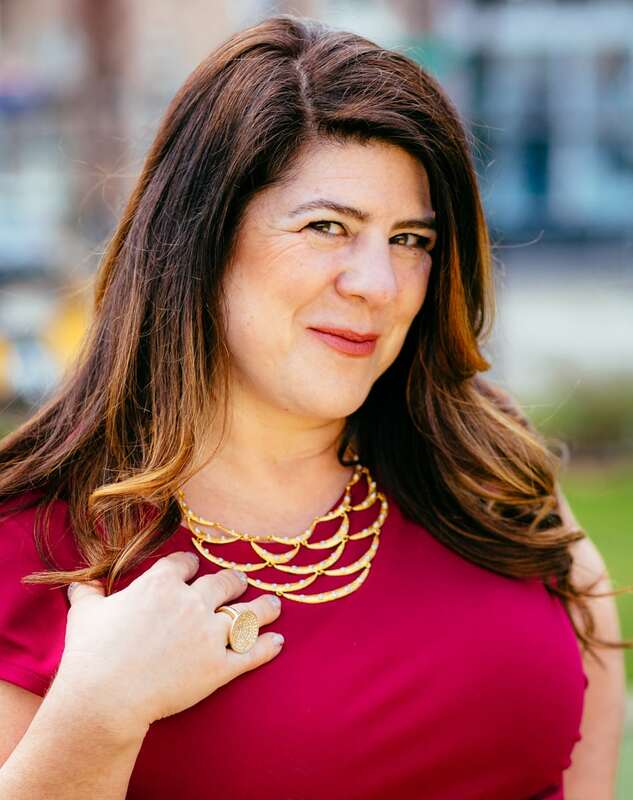 She started out as Seattle’s Real Estate Diva over 15 years ago with the Capitol Hill Coldwell Banker Bain office, driving an ancient Honda Civic and making the magic happen. 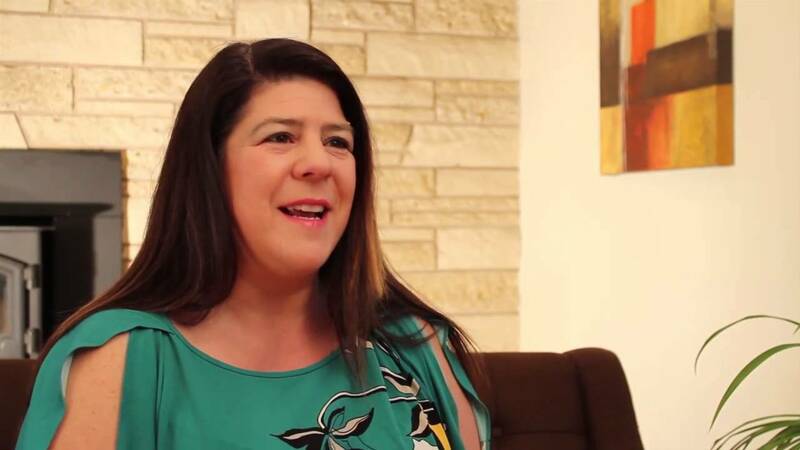 Over the years Kim has received numerous awards and recognition for her unique approach to real estate. But when it comes right down to it, Kim’s singular passion is putting deals together for her Diva Dwellers. She loves it! Nothing in this world can tear the cell-phone out of her hand if she is in the midst of making a Diva Dweller’s dream come true. What do you love, Kim? I love Piña Coladas & taking walks in the rain. Okay, seriously. I love my wife, my pets, my house, my career, my peeps, winning! and a really good bottle of French Champagne. Oh, and cheese. I love cheese. What does Kim do every morning before she gets to the DivaHQ? Cuddle time in bed with Chavi and the doggies while I drink my coffee and read Zite. Then it’s either a doggie walk with my gal, Pilates or boxing with my trainer. But, some mornings it is just out the door and off to the DivaHQ! What does Kim do in her free time? Where is Kim’s favorite spot to grab a bite? In Capitol Hill – hands down Cafe PettiRosso. In my southend ‘hoods it would be a tie between Lottie’s Lounge and The Oak. They both have a great booze selection and a chill vibe that is perfect for post-work hang out time. What is Kim’s favorite morning beverage? Coffee. Strong black coffee. But, some days – it’s Bloody Mary time. Being able to create and grow this business with Chavi is the best. She is so damn smart and savvy how could I not want to work with her. And this team is the bomb! I love how we are all able to hustle to make the magic happen everyday and still find time to giggle our butts off at a SnapChat or some crazy video or each other. What is Kim’s favorite local organization? I’m so bad with choosing favorites since all the non-profits I support do great work. Currently, my focus is on working with FIUTS, PSKS, and Three Dollar Bill Cinema. What is Kim’s favorite memory of working with a client? Really, just one favorite memory after 16 years of awesome clients! This is a test I would not pass. I will say my favorite part of this job is seeing how my clients lives change and grow over the years. Two of my first ever clients, Matt & Manuela, were not even married when we met. I helped them buy their first house – which, if I remember correctly, we were negotiating on while they were in Mexico on their honeymoon. And this was way before “esigning” folks. They had to drive from town to town to find a fax machine so we could counter an inspection response on time. Ah the pre-tech boom days. Now they own 3 homes, a small business and have four beautiful kids. All of whom I have watched grow up over the years. This is what I love most about this job – making clients for life and being there to see their lives change and grow over the years. 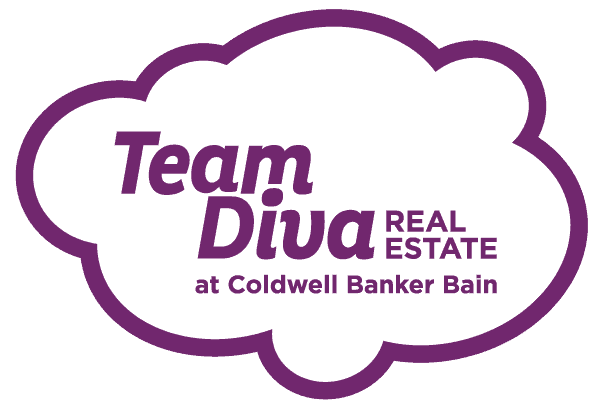 The DivaHQ is lined with the plaques of production awards from Coldwell Banker. Kim has also been asked to speak at Inman Agent Reboot, Coldwell Banker GenBlue Conference, Live Urban’s Real Hustle Conference, and of course, locally at our Coldwell Banker Bain FastStart classes. All of this is thanks to Kim’s years of expertise and passion in helping her Diva Dwellers buy and sell homes throughout Seattle.